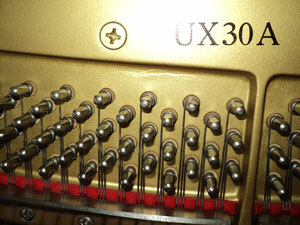 Is there a right or wrong pitch for tuning my piano? A 440, or commonly referred to as standard pitch is highly recommended. 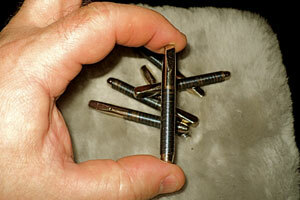 New piano warranties can be voided if your piano is not kept at A 440. 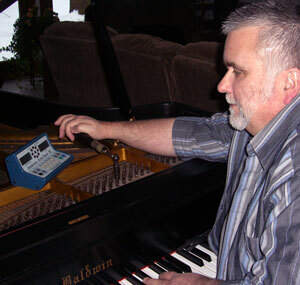 Piano players who practice with a CD, or enjoy playing along with their favorite recording artist must keep the pitch at A 440, or things won’t sound right. To answer, “is it right or wrong to tune to other pitches?” The simple answer is NO. 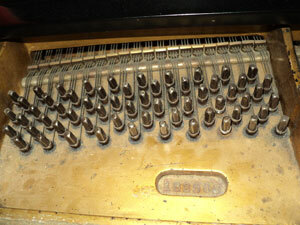 For instance many symphonies tune their piano to A 443, slightly sharp. Many times I recommend leaving an old piano flat. This is done to avoid possible damage that would be costly to repair. The final decision is always left for the piano owner. If A 440 is the pitch you desire, then you must tune often enough to allow small adjustments to be made by your technician. In states like Michigan 2 to 4 tunings per year will be required.